Keeping your temper in check can be challenging. Use simple anger management tips – from taking timeout to using “I” statements – to stay in control. Do you fume when someone cuts you off in traffic? Does your blood pressure rocket when your child refuses to cooperate? Anger is a normal and even healthy emotion but it is important to deal with it in a positive way, as uncontrolled anger can take a toll on both your health and your relationships. 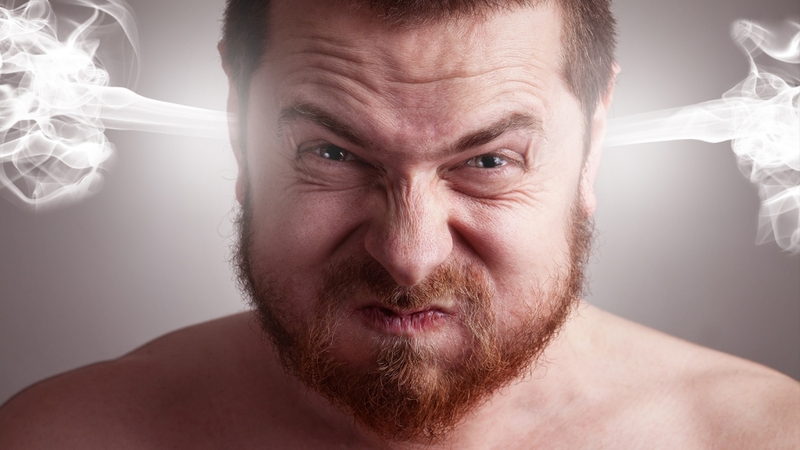 Are you ready to get your anger under control? In the heat of the moment, you are liable to say something you’ll later regret. Take a few moments to collect your thoughts before saying anything – and allow others involved in the situation to do the same. As soon as you’re thinking clearly, express your frustration in an assertive but non-confrontational way. State your concerns clearly and directly, without hurting others or trying to control them. Lightening up can help diffuse tension. Use humour to help you face what’s making you angry and, possibly, any unrealistic expectations you have for how things should go. Avoid sarcasm, though – it can hurt feelings and make things worse. Instead of focusing on what made you mad, work on resolving the issue at hand. Does your child’s messy room drive you crazy? Close the door. Is your partner late for dinner every night? Schedule meals later in the evening – or agree to eat on your own a few times a week. Remind yourself that anger won’t fix anything and might only make it worse. When your temper flares, put relaxation skills to work. Practice deep-breathing exercises, imagine a relaxing scene, or repeat a calming word or phrase, such as, “Take it easy.” You might also listen to music, write in a journal or do a few yoga poses – whatever it takes to encourage relaxation. Learning to control anger is a challenge for everyone at times. Consider seeking help for anger issues if your anger seems out of control, causes you to do things you regret, or hurts those around you.